You never imagined you’d have troubles getting pregnant. Now that you’re here, you’re not sure how to cope. The whole thing feels sad and stressful, and you’re afraid it will never happen for you. Don’t worry – you’re not alone. 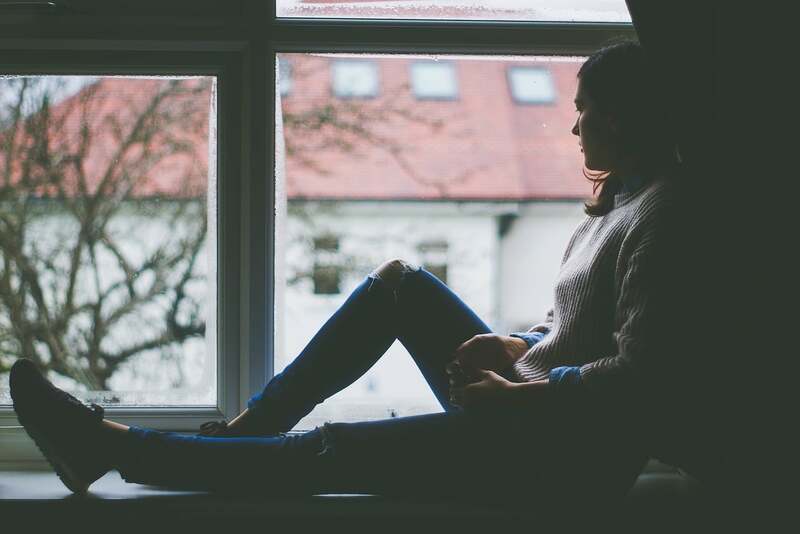 According to recent research, the stress women cope with during infertility is on par with the stress families experience during a major illness such as cancer. While infertility is not an easy situation, it doesn’t have to take over your life. Here are some simple tips to cope with the emotional stress of infertility. For some families, the best solution to emotional stress and infertility seems to be to keep a positive attitude. Pretending the situation isn’t happening, though, won’t make it go away. Instead, permit yourself to feel your feelings. Feelings of inadequacy, failure, loss, guilt, and judgment are all normal. When you allow space for these things to exist, the process becomes much easier. Left to its own devices, the stress of infertility can take over your life. It’s your job to stop it in its tracks. Instead of coping on your own, reach out and find support. Support groups, therapists, and doctors can all be fantastic resources. Additionally, consider reaching out to friends and family you trust. It would help if you had a net of caring people around you right now, and building it is one of the best ways to cope. Knowledge is power. This is as true with infertility as it is with anything else. With this in mind, learn as much as you can about your infertility. Pursue alternative methods of treatment, if that appeals to you, and reach out to others with similar stories. The more you know, the more likely you are to make informed choices. We understand infertility, and we know how emotionally trying it can be. If you’re struggling to become pregnant, contact our team today to learn more about your options. We’re here for you.